Oh! 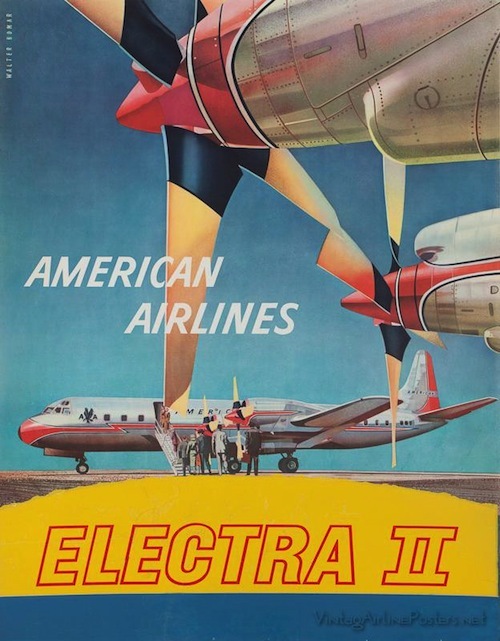 Do you love vintage posters, too? 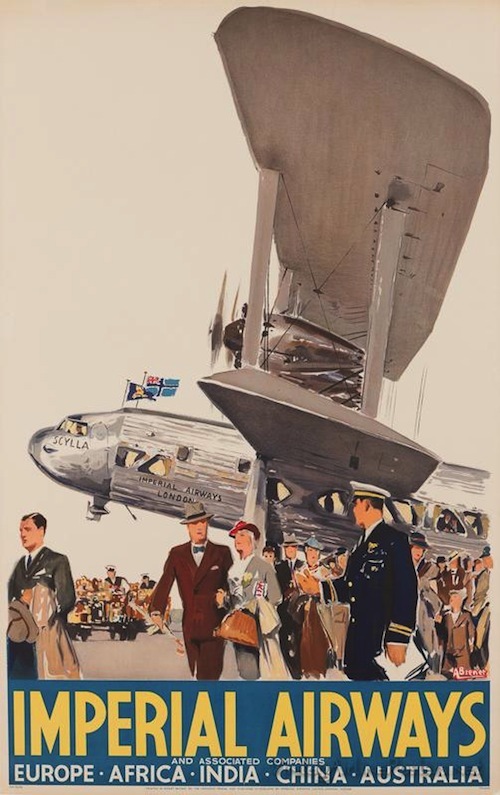 I just came across the world’s largest collection of vintage airline posters. P.S. — Remember these minimal movie posters? 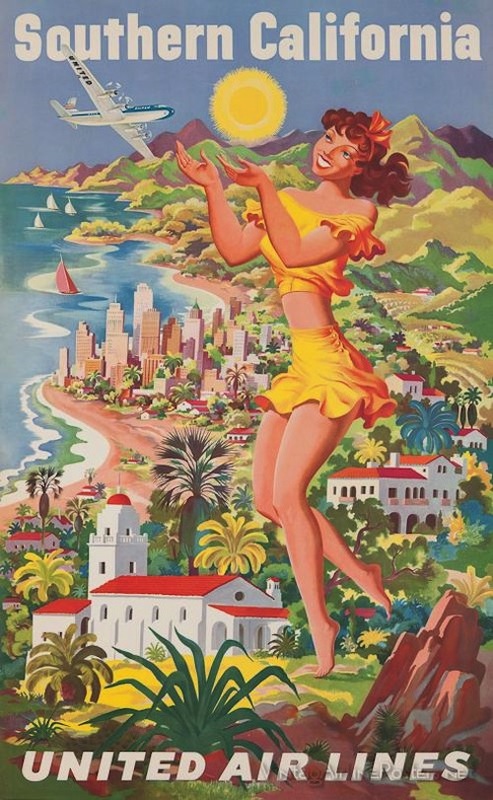 And these printable vintage posters? 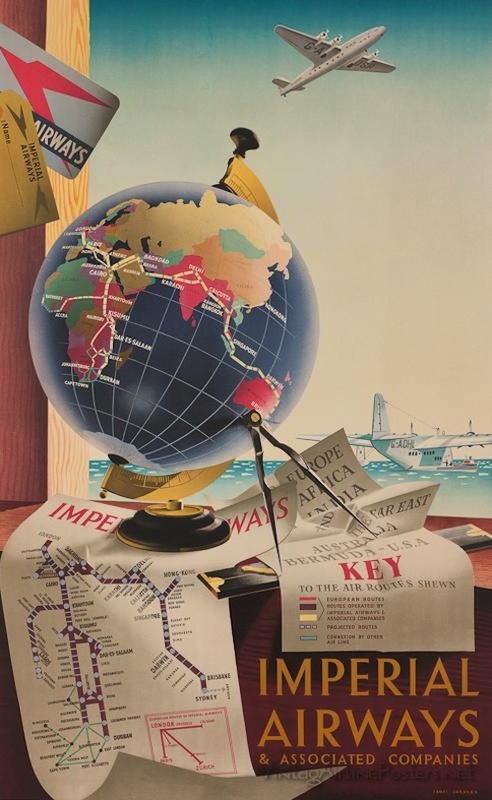 I LOVE a vintage airline poster or travel poster! They’re works of art! Looking for the perfect one for my den! Any good sites you know of to purchase them? I know there are tons out there just wondered if you had any faves!